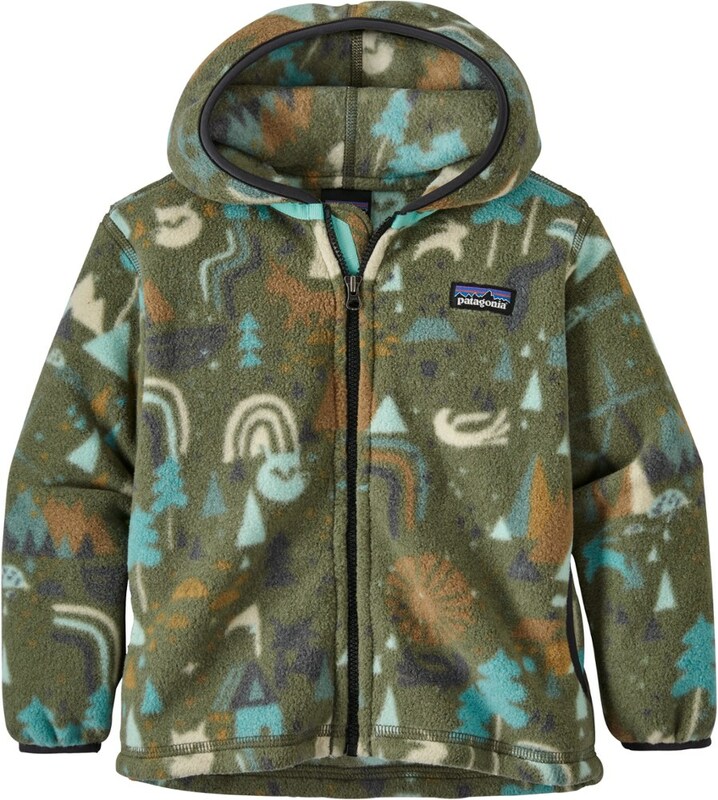 Patagonia's Reversible Honey Puff Hoody features polyester shell on one side and a combination of high-pile fleece (hood and yoke) and polyester shell (body) on the other; it'sinsulated with Thermogreen polyester (90% recycled). 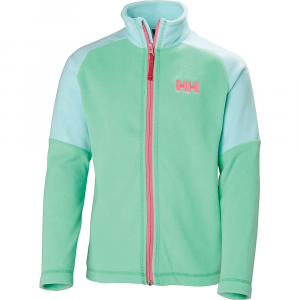 Winter can huff and puff, but it can't blow through the Baby Reversible Honey Puff Hoody. The hooded jacket's windproof, quilted shell is treated with a DWR (durable water repellent) finish and reverses to a contrasting high-pile fleece. 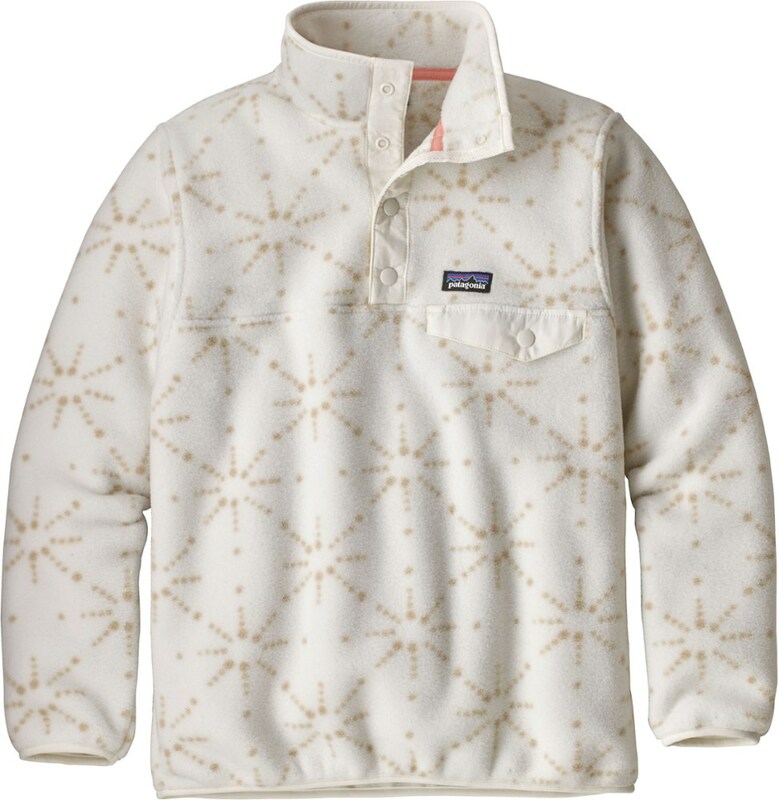 Insulated with 100-g Thermogreen (92% recycled) that stays warm even when wet. 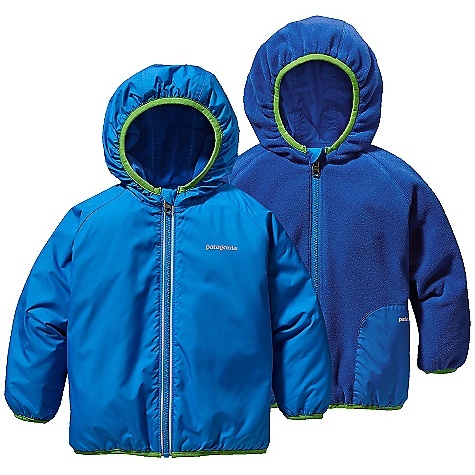 Elastic on sides of hood provide a secure fit. Gorgeous quilting detail on 3-panel hood, sleeves and yoke. Full center zipper has reflective pull and garage at neck to prevent chin chafe. Handwarmer pockets on both sides, with snap closures on fleece side. 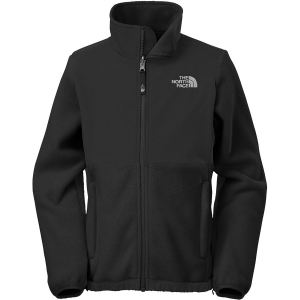 Elasticized sleeve opening helps retain body heat. Balloon hem detail for functional, feminine style. 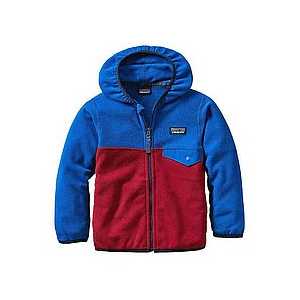 The Patagonia Baby Reversible Honey Puff Hoody is not available from the stores we monitor. It was last seen June 22, 2018	at Moosejaw.